ITIL Intermediate Certification: Service Operation Course 230; Remote, 3 Days Course Description: This 3 day program leads to a Certificate in ITIL V3 Service Lifecycle Management - Service Operation. This program is for IT professionals working within, or about to enter, an IT environment requiring a detailed understanding of the processes, functions and activities associated with the Service... 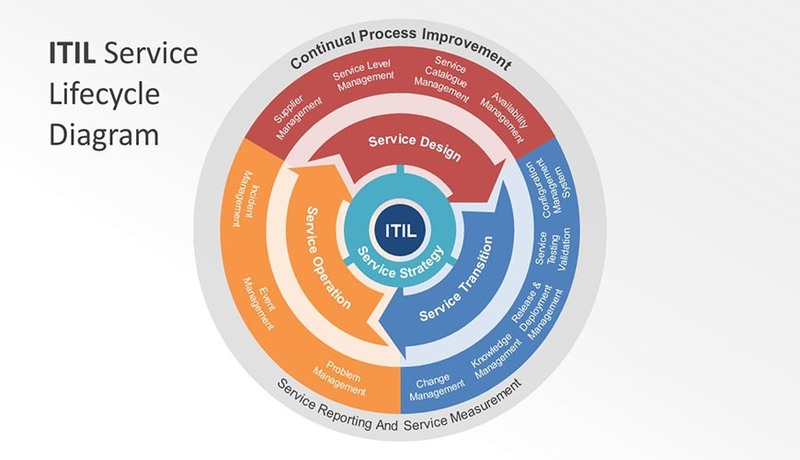 The Service Operation (SO) Lifecycle course provides a comprehensive study of the ITIL� phase of Service Operation and where it fits into the greater Service Lifecycle. This self-paced course is available online for a 90 day access period and includes 21 hours of interactive courseware, all student materials, access to live instructors, 3 ITIL Credits, and 22 PDU Credits. For ITIL intermediate, you need to go through an training from any institute before you can attempt the Certification exam. Most of the time they provide you all documents and sample papers for practice. This course prepares participants for the examination leading to the ITIL Intermediate Certificate: Service Operation . A 90-minute exam is scheduled on the last day of the course.